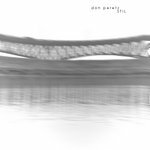 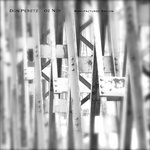 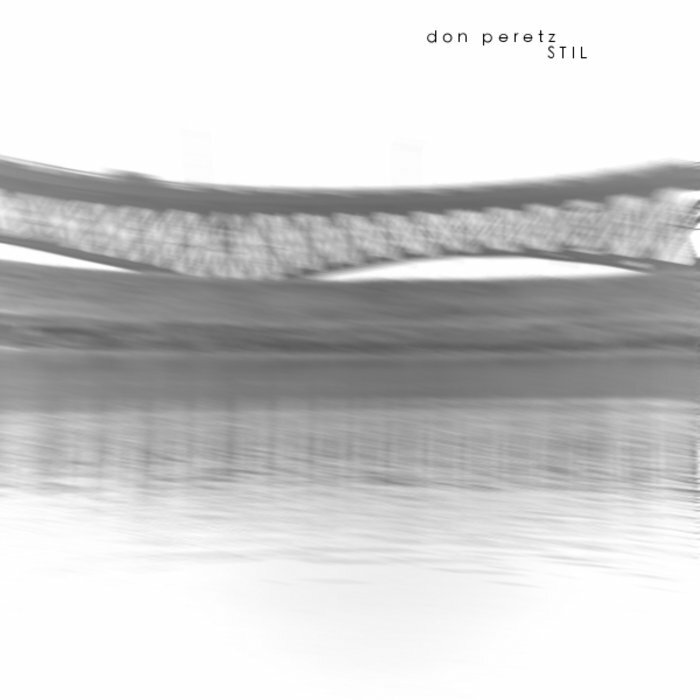 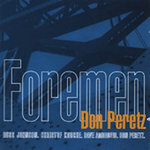 STIL marks Don Peretz’ second electronica release on the Deepdig label. 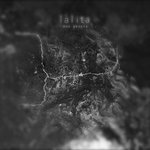 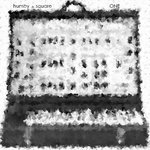 This album embraces the layering of digital and analog synths, along with live instruments to create a listener’s soundscape of technology meshed with humanity. 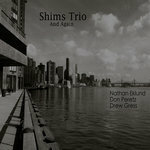 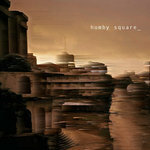 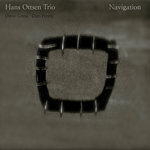 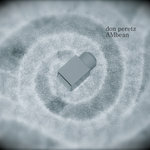 The instrumental improvisation and drones along with song structure is felt throughout this image-evoking album. 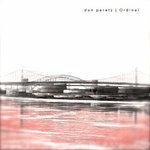 Don Peretz- drums, digital and analog synths, percussion, guitar, and bass.